Numerous people from all around world migrate to United Arab Emirates (UAE) either in search of work or for living better and sound life. 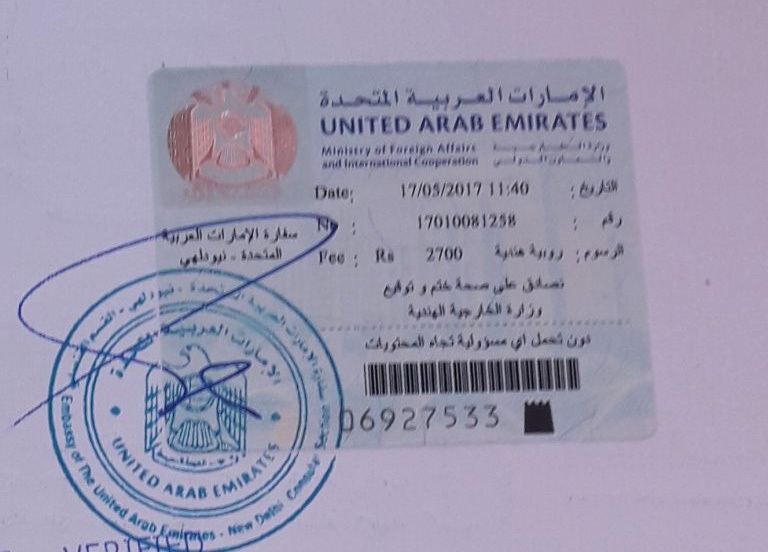 The document which is necessary to present in UAE with context to your purpose of going there is authenticated first at the HRD of respective state where a document is originated, thereafter it is attested at Ministry of External Affairs and then finally, UAE embassy attests that document. It is highly beneficial for those, who wish to pursue their higher studies in UAE. It assists in getting admissions within schools of UAE and gets equivalent certificates for your child. It aids you in attaining the employment visa and hence raises work opportunities open up in UAE. It acts as great help within your plans of getting settled within UAE by obtaining residence visa for yourself as well as for your family. At initial level, it is obligatory to attest the document from Human Resource Department of state, where document is originated. At last, final attestation should be made by UAE Embassy, New Delhi. At very first, process of attestation of document is initiated at Home Department of the state, from where document is issued. Last attestation is done at Embassy of UAE, New Delhi. Final attestation will be made by Embassy of UAE, New Delhi. Genuine Attestation Services is a recognized company all around India for rendering all types of attestation for the UAE embassy; the services in which we deal are Certificate Attestation Services, Embassy attestation for Abroad, and Document attestation service in Delhi for UAE embassy.